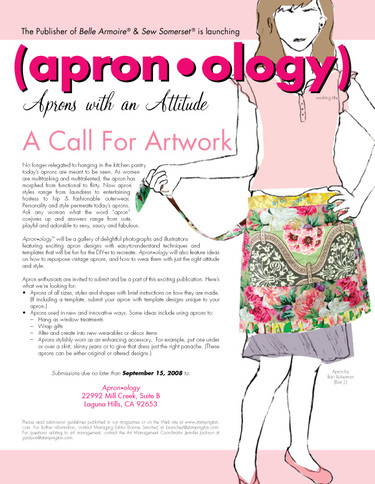 I just got my apron that was featured in "Apron*ology" from Stampington back. It was also featured in one of their original ads soliciting submissions. I'd forgotten all about it. So, I'm giving it away. Just leave a comment on this post and you will be entered to win it. I'll randomly pick a winner on Friday, March 13 (since 13 is my favorite number) by using this website. I swear, does anything make you happier than giving stuff away? 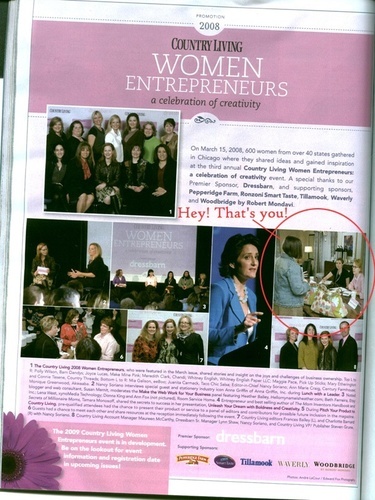 Thank you to my friend, Amy Powers at Inspire Company. I'm honored to be featured on your wonderful site! You "inspire" me.